If you use Google+ for your business or website you need to read this. Google said “the consumer version of Google+ currently has low usage and engagement,” adding that “90 percent of Google+ user sessions are less than five seconds. 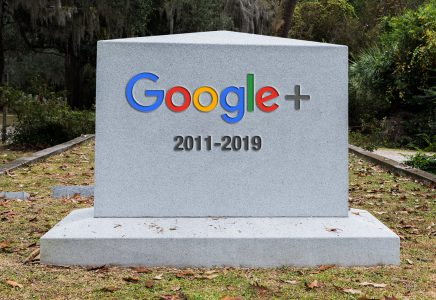 As Google announced in December 2018, the consumer version of Google+ is shutting down in April 2019. As a result, as early as February 4, 2019, G Suite customers may see changes to Google+, some of which are listed below. You can find additional information and a detailed timeline in the Help Center article. These changes will allow us to focus on adding enterprise features and improving Google+ for G Suite customers. For additional changes to Google+ features such as collections, circles, search, vanity URLs, and commenting on Blogger and other sites. If your users opted into the Google Play Services Public Beta Program, they may experience issues using Google apps like Gmail and Hangouts as we begin shutting down consumer Google+. To avoid any interruption in service, G Suite users can leave the Beta Program.